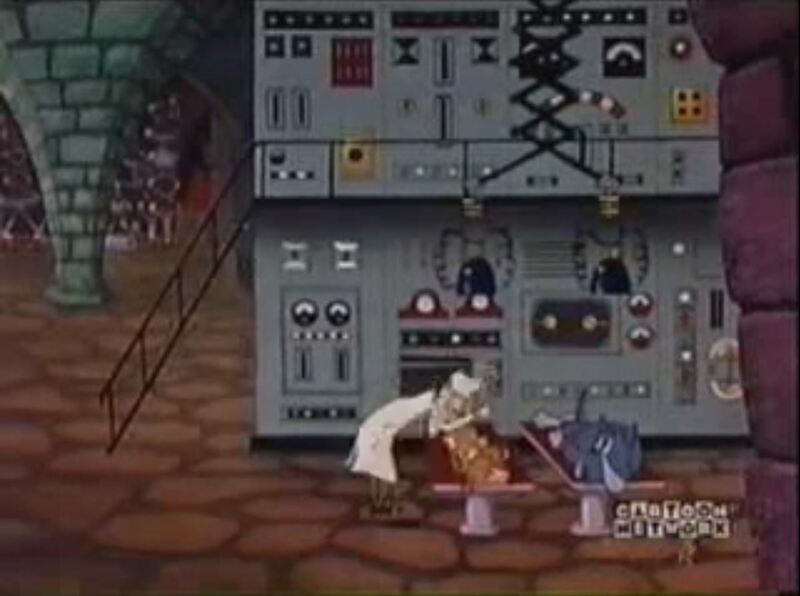 I think the fact that this vintage Tom and Jerry short takes place in an archetypal creepy castle on a stormy night, and features a Dr. Frankenstein-esque mad scientist (who incidentally appears to be on both helium and speed) qualifies it as prime Halloween season viewing. 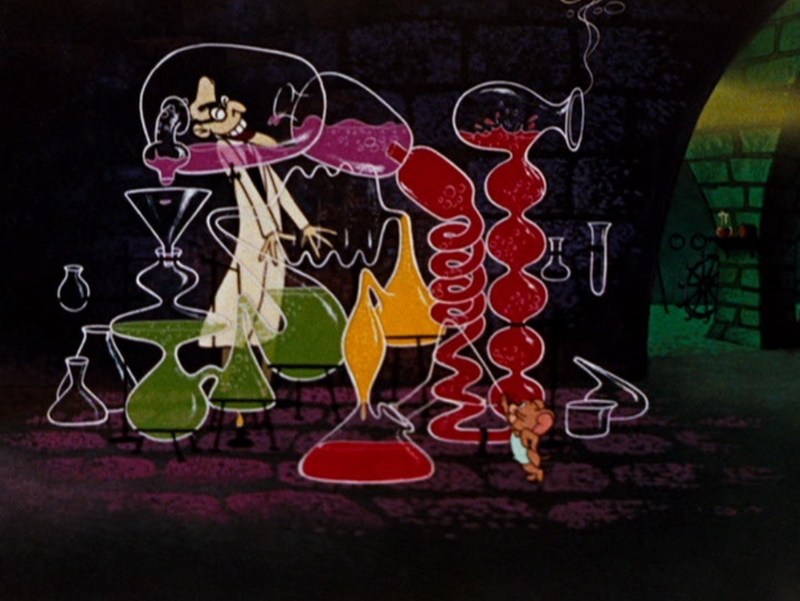 I love a good collection of outlandish lab equipment, and boy does this castle deliver in that department. 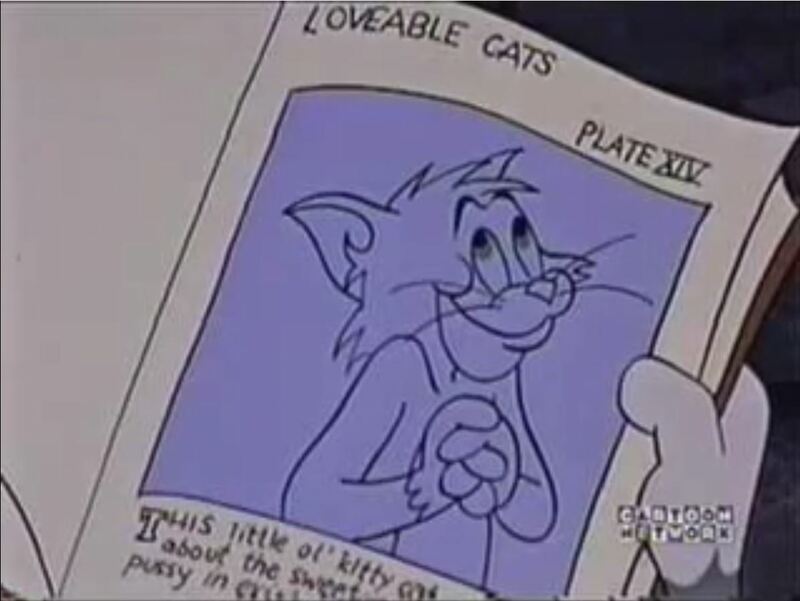 Also of note, a brief scene involving a large tome entitled LOVABLE CATS (which is, unfortunately, not in print). 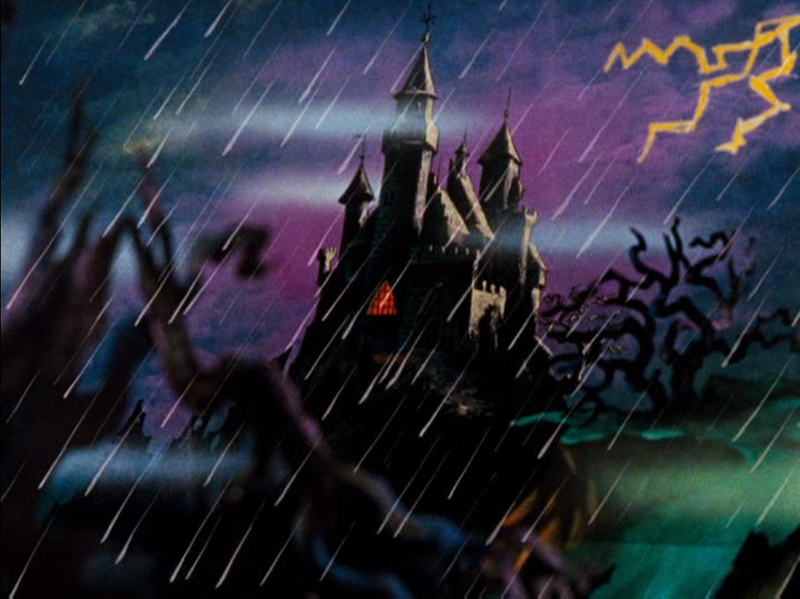 What was your favorite old Halloween cartoon? This entry was posted on October 4, 2015 at 6:37 pm and is filed under animation, cats, halloween with tags animation, cats, halloween. You can follow any responses to this entry through the RSS 2.0 feed. You can leave a response, or trackback from your own site. Disney’s Halloween Treat had clips of all these and it was my favorite as a kid. Just watched it last year and still loved all of it. Garfield’s Halloween, it’s legit creepy! Oh my gosh, Phairhead…that creepy 100 year old man in the end! I LOVE that Garfield special. Must watch again this year.